codeasily.com - Codeasily. Gallery for WordPress. 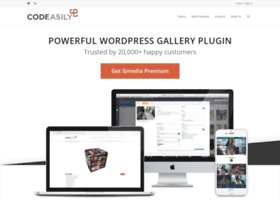 Gmedia Gallery - best WordPress gallery plugin.